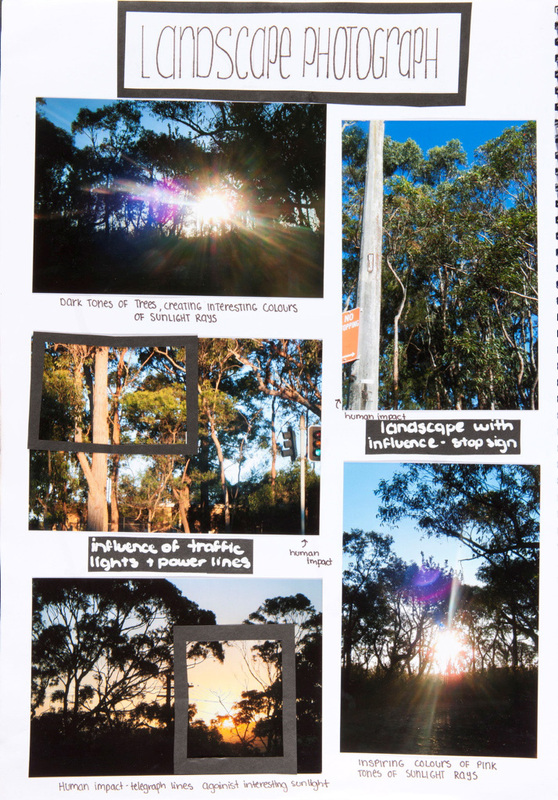 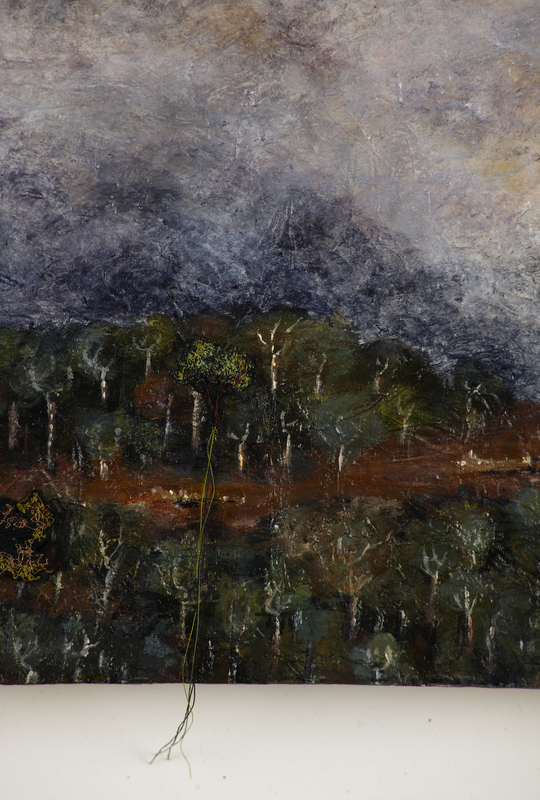 My work explores site in relation to the visual qualities inherent in the Australian landscape and the history of my ancestors. 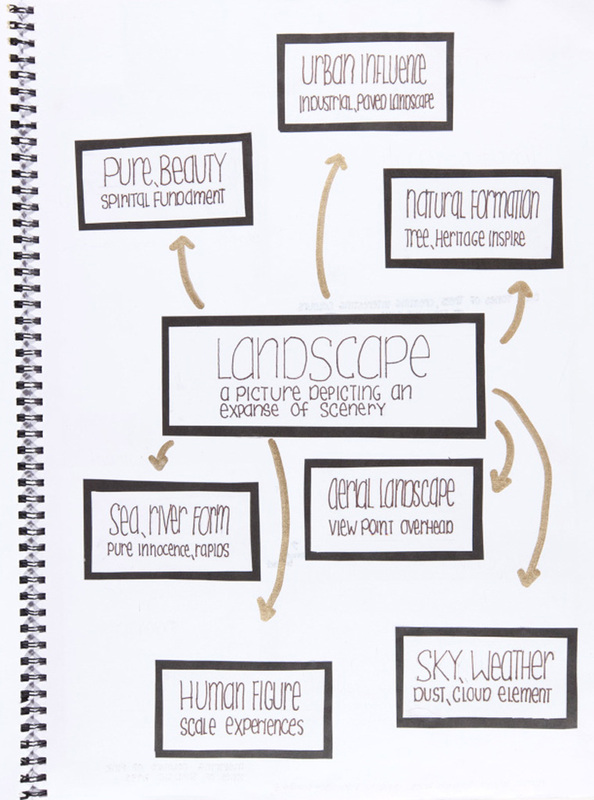 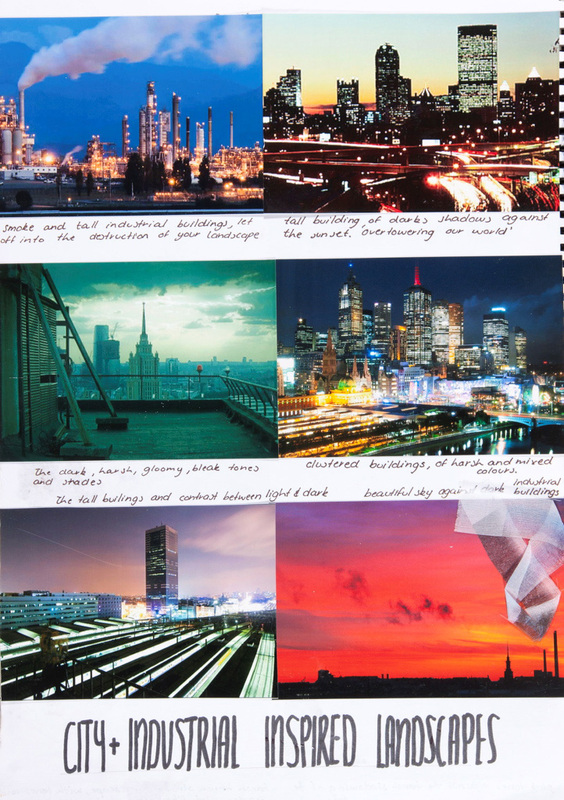 Topographic references link to the specificity of place. 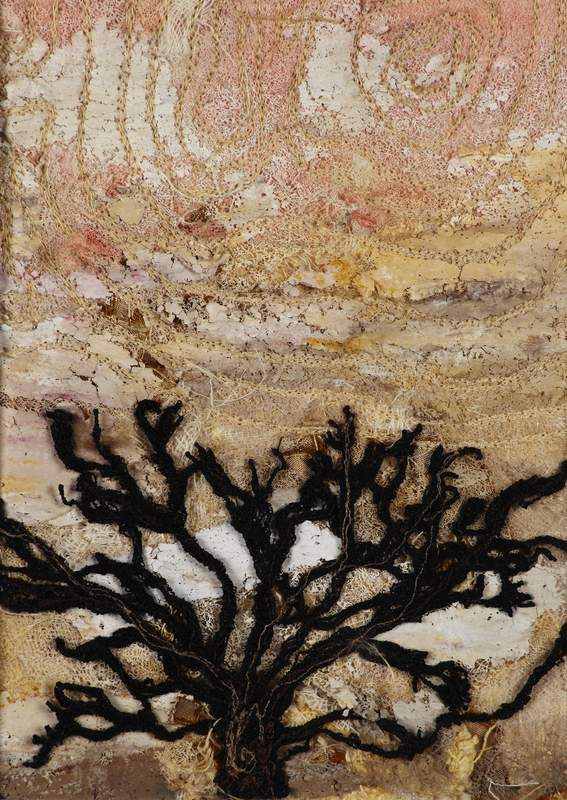 Layered within the work is the suggestion of environmental degradation and loss, represented by the leafless, blackened trees. 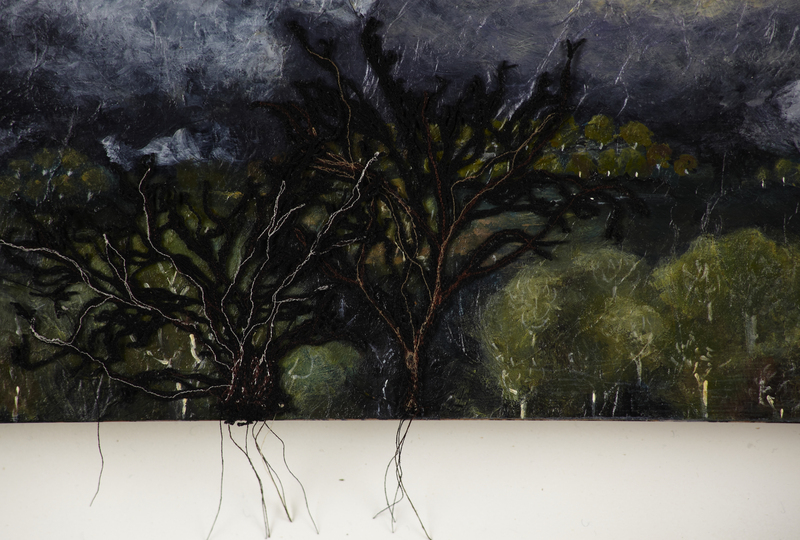 My choice of fibre is a conscious reference to my matriarchal lineage. 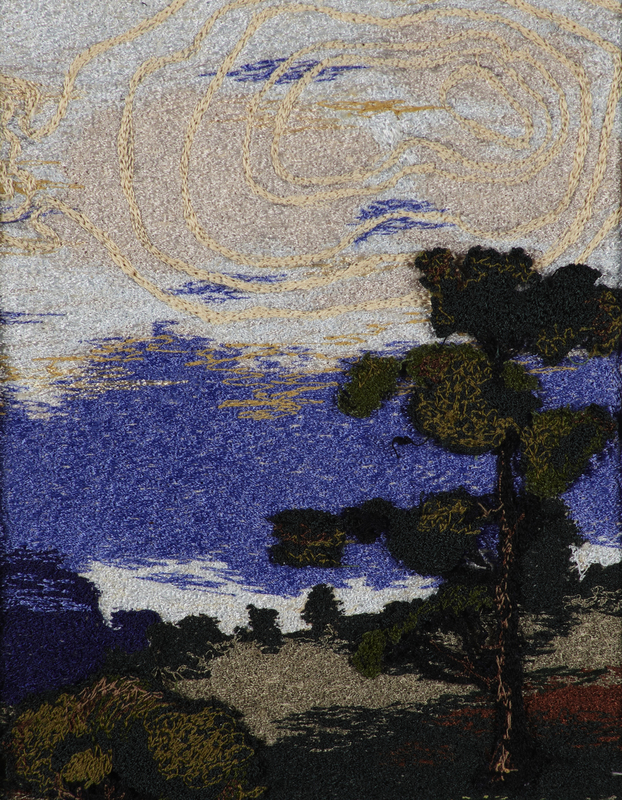 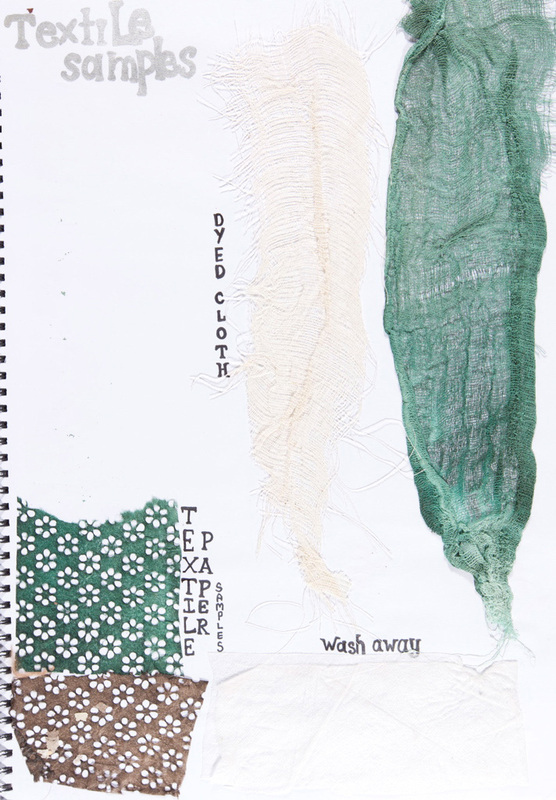 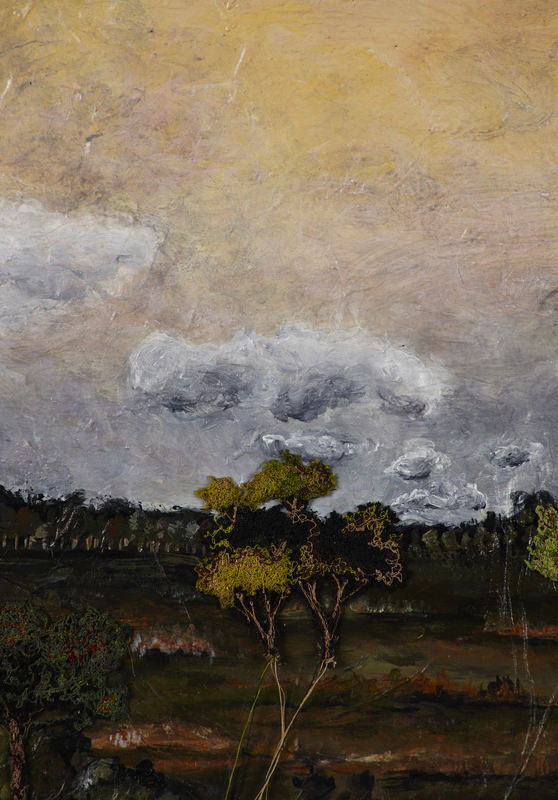 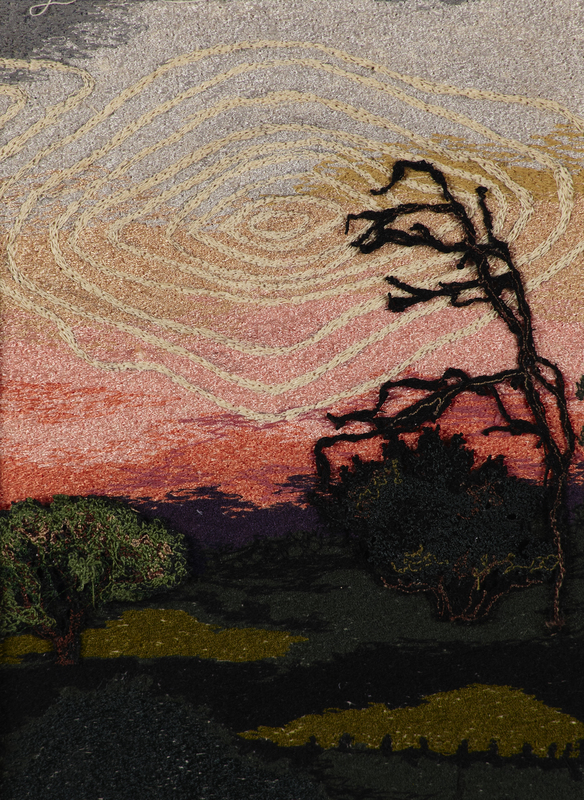 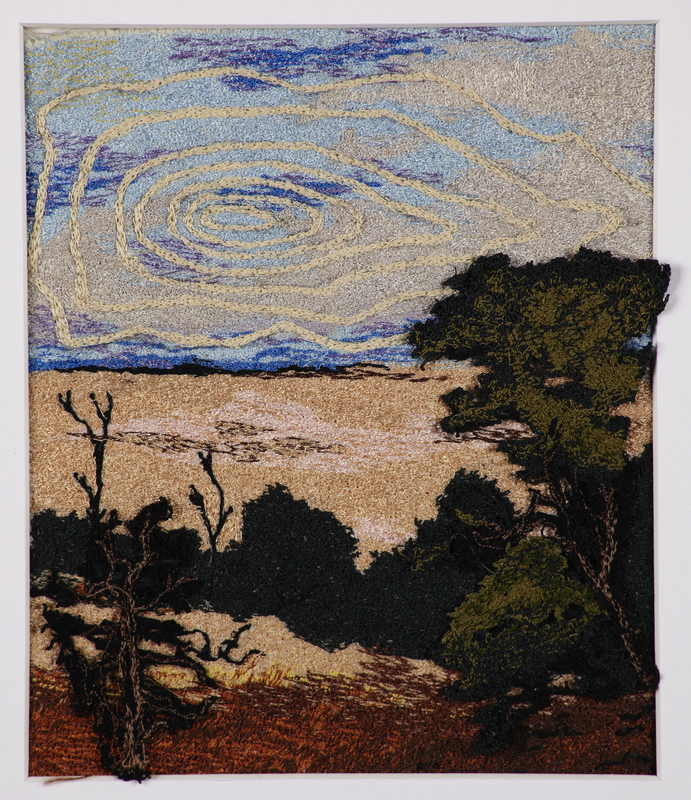 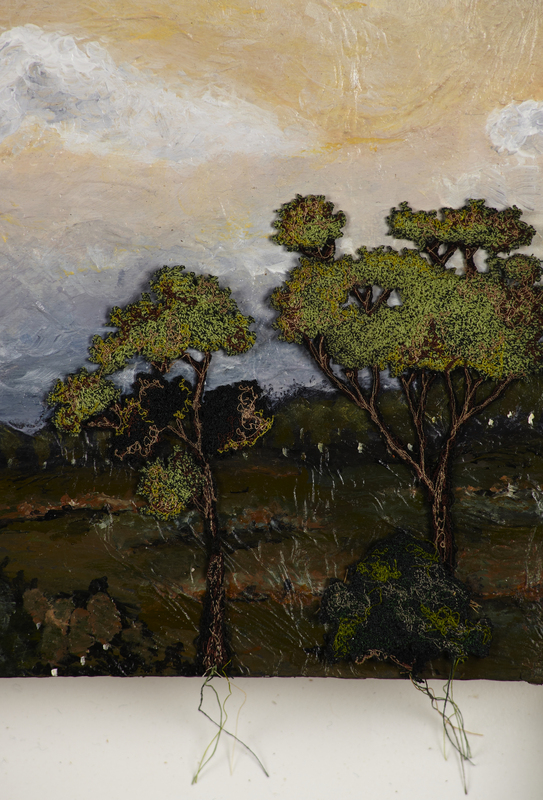 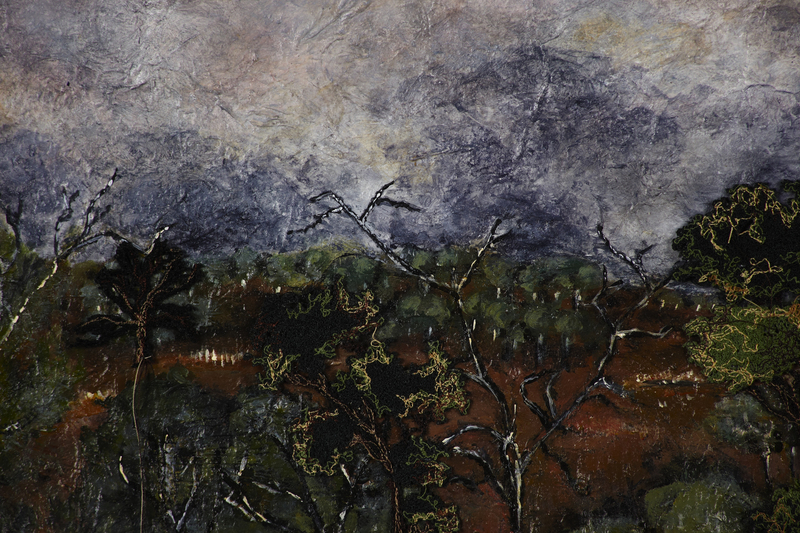 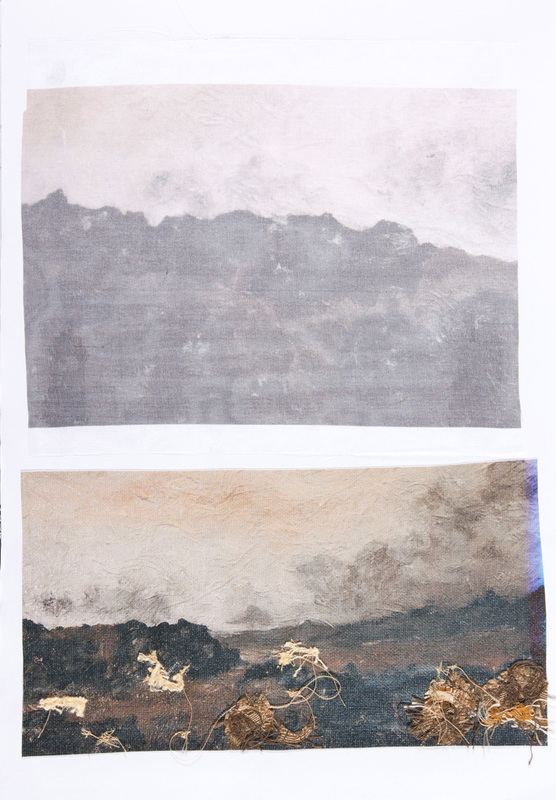 Using textiles and fibre, Lowana Jones has portrayed the landscape in vast scenes as well as in close up. 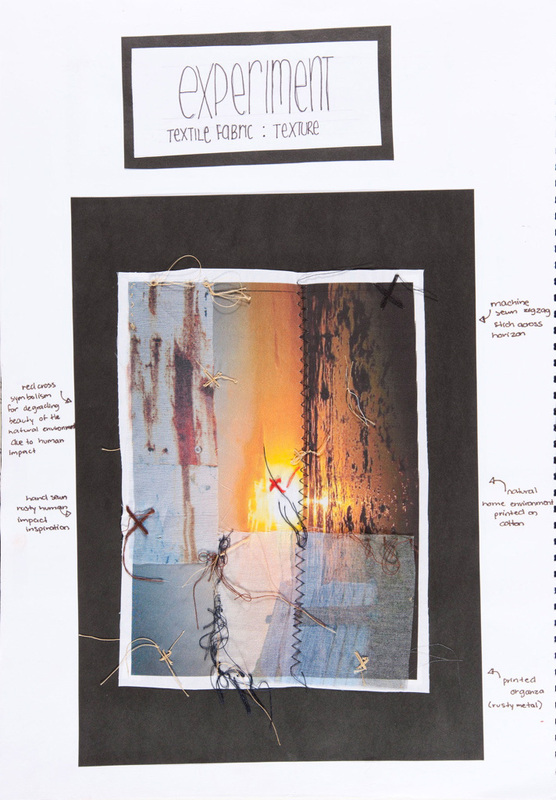 First, describe your initial response to the work then, in pairs, discuss the effect of using textiles and fibre as a medium. 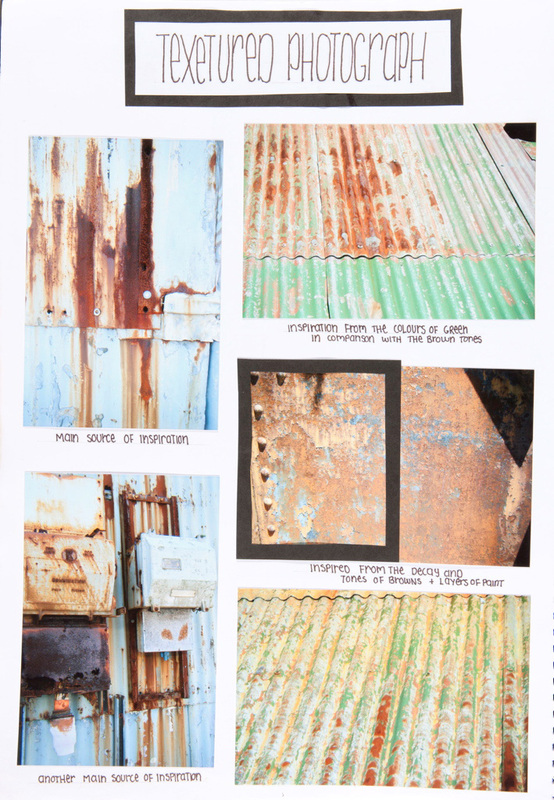 Compare and contrast Ancestoral lands and Batik tulis kain panjang . 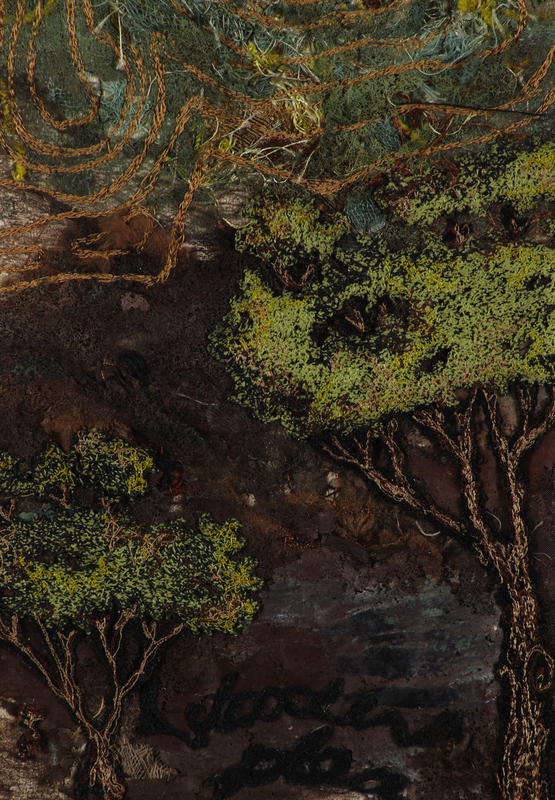 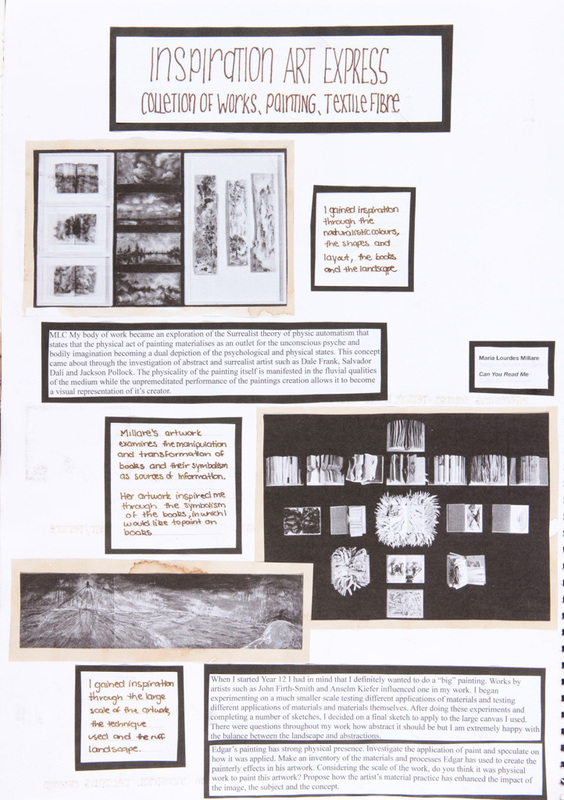 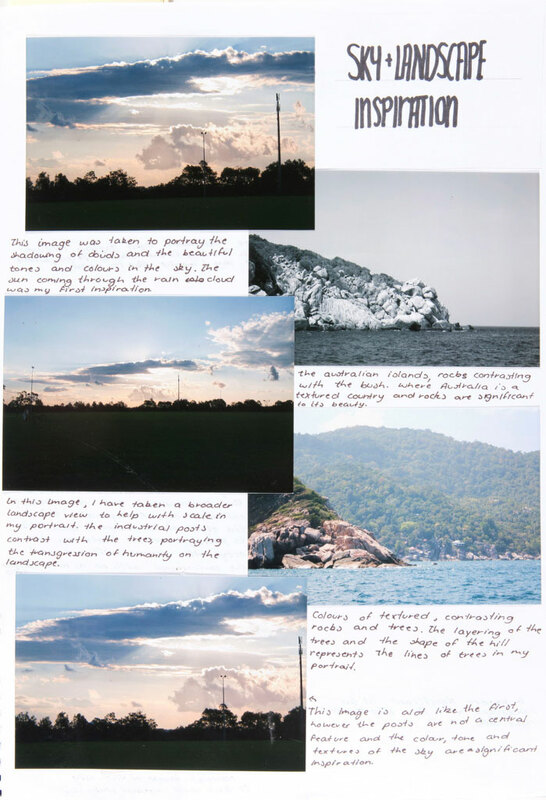 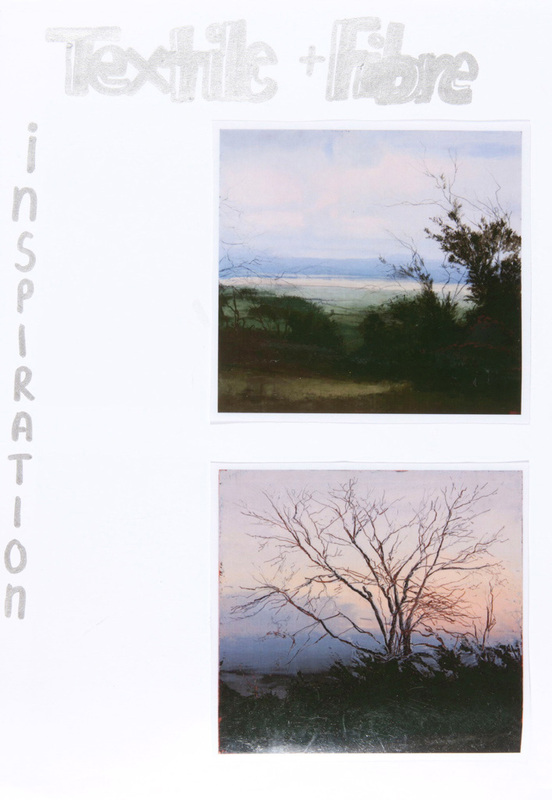 Respond to how each artist has depicted nature, considering the use of material and the literal and symbolic references to nature in particular. 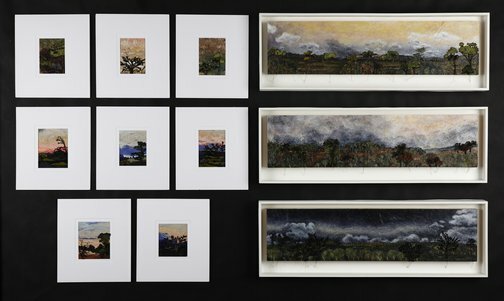 Compare these works with others that use textiles and fibre to explore the theme of nature or landscape.